Want To Live In Brentwood? Want To Live In Franklin? To Search the Entire Middle Tennessee MLS! Hillsboro Village is located along Hillsboro Road, a major thoroughfare dating from before the Civil War. It is a former streetcar suburb, and shopping and entertainment district, containing vintage clothing stores, a used bookstore and art galleries. 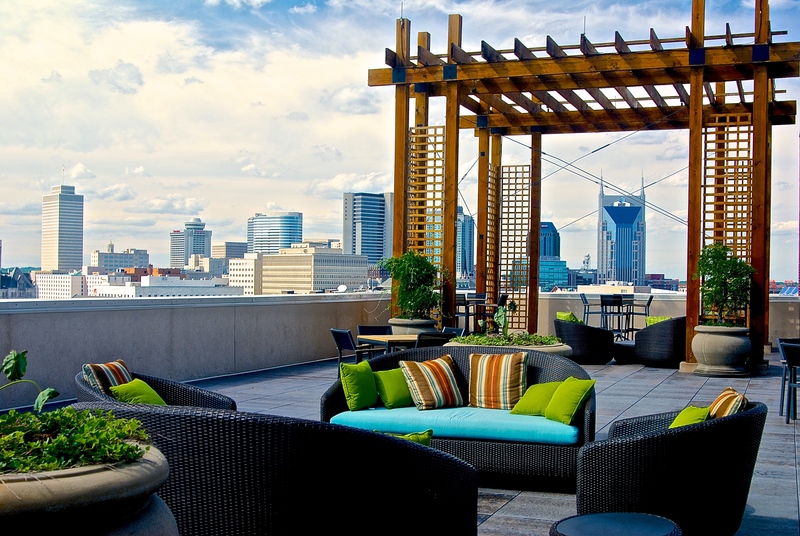 The Gulch is a community in the heart of Nashville. An exciting combination of the old, the adapted, and the cutting edge, the GULCH pulsates with opportunities for the very best in urban living. 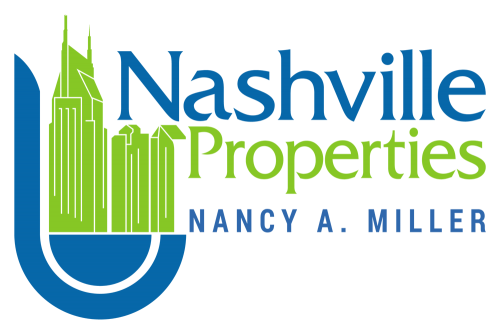 Welcome To Our Nashville Real Estate Website! 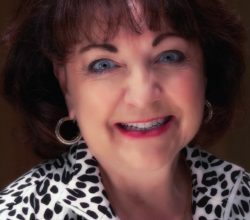 Welcome to my comprehensive Middle Tennessee real estate website! No other site provides more detailed Middle Tennessee real estate market information than you’ll find here. 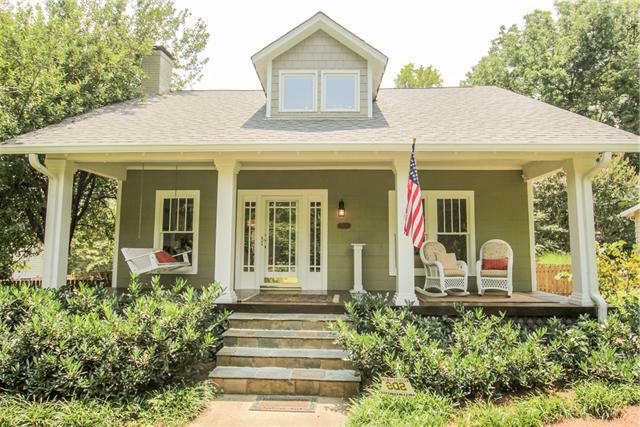 The Middle Tennessee real estate market is made up of diverse communities and neighborhoods. 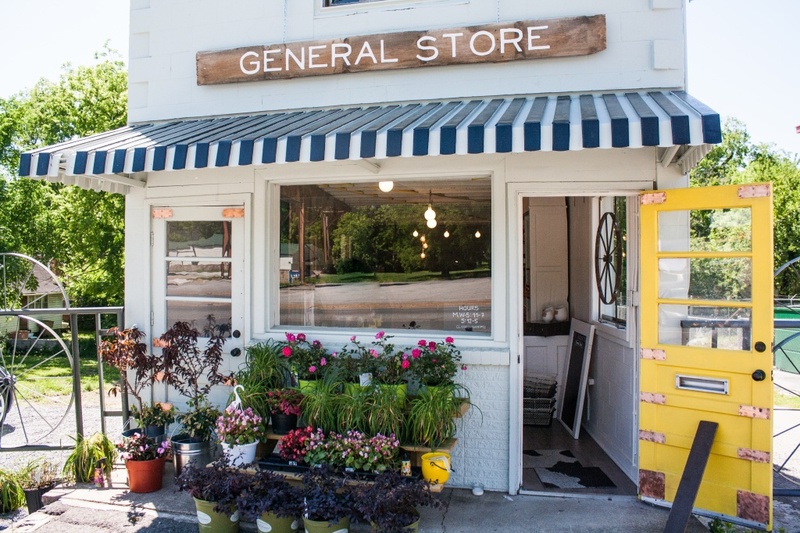 This area is rich with southern culture, thriving businesses, and beautiful real estate! I’ll tell you about each area and let you narrow your search to the very best place for you. For buyers, you either use my search tool below the slider or you can find detailed area and neighborhood information in the drop down menus above, as well an easy-to-use search pages. For sellers, I provide information and data to help you ready your home for the market so that it sells quickly and for a great price. Working with Nancy was an absolute joy. She was the ultimate professional and was extremely helpful during our house buying process. I would highly recommend Nancy to anyone in need of a realtor. She explained every aspect of the process in detail and made the overall experience seamless. Thanks again for all your help! 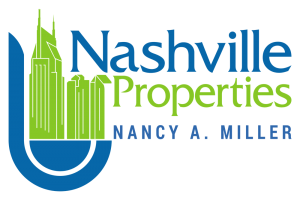 Staci M.
Important News For Nashville Property Sellers! Nashville Real Estate is Booming! But, just remember, what goes up must come down too. So make sure if you are considering selling your property, you sell before any changes to the market occur. 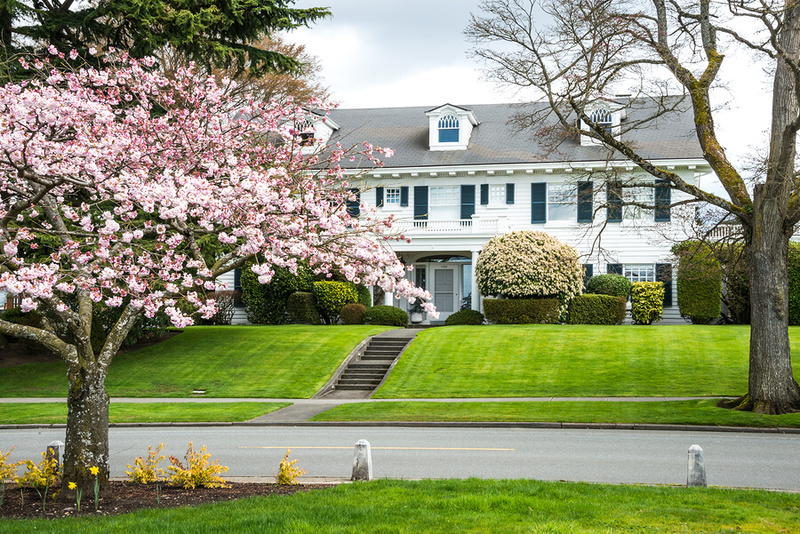 Get a COMPLETE & ACCURATE Home Value Report Today!